Pat's Fantasy Hotlist: Marie Brennan contest winner! 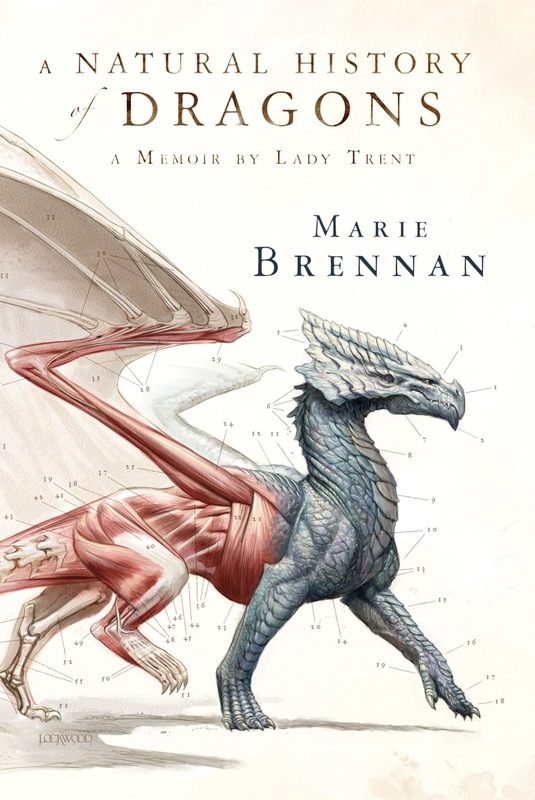 Our winner will get her hands on a copy of Marie Brennan's A Natural History of Dragons. For more info about this title: Canada, USA, Europe.